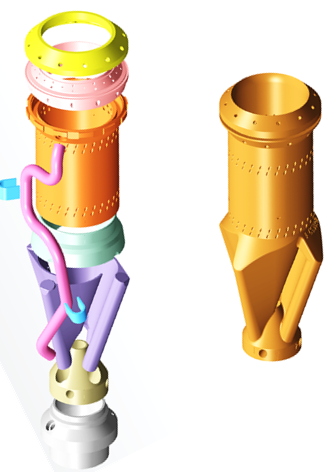 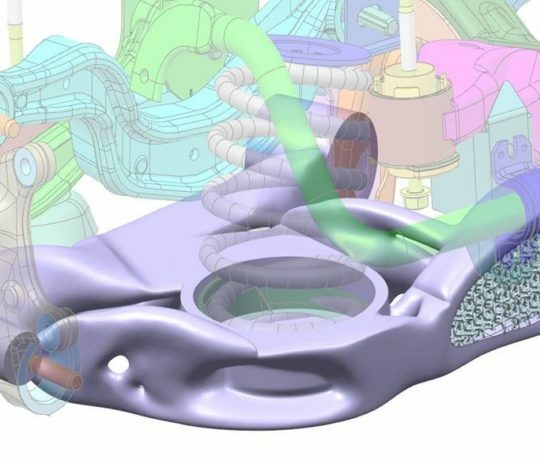 NX ™ software provides a unique integrated system that addresses the unique challenges of designing, optimizing and building metal and plastic components using the latest additive manufacturing methods. 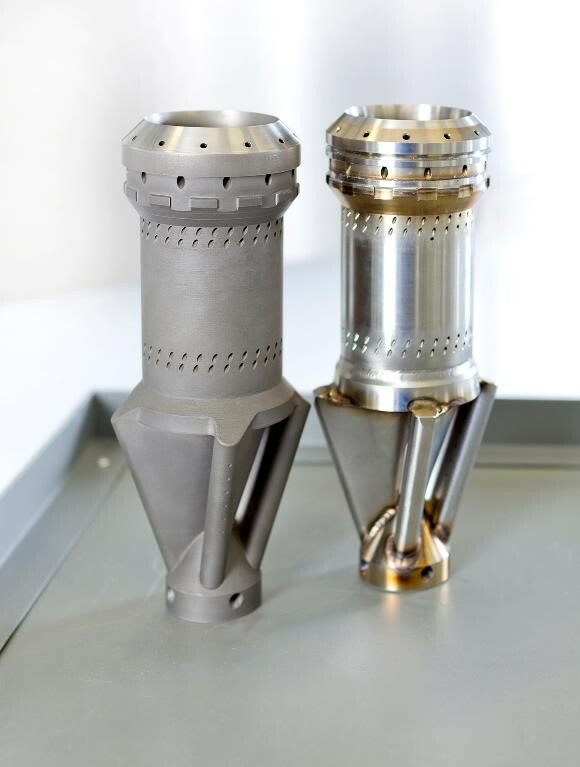 NX ™ software provides a unique integrated system that addresses the unique challenges of designing, optimizing and building metal and plastic components using the latest additive manufacturing methods. 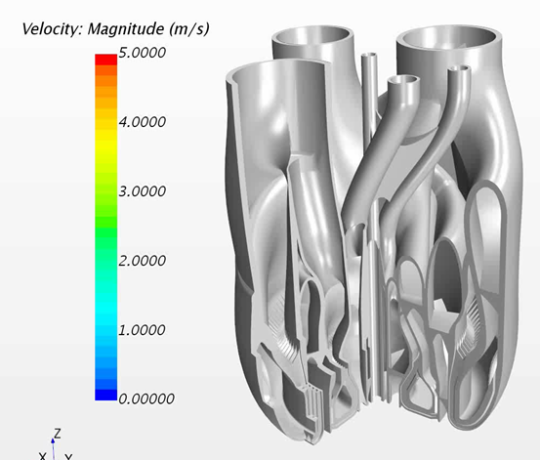 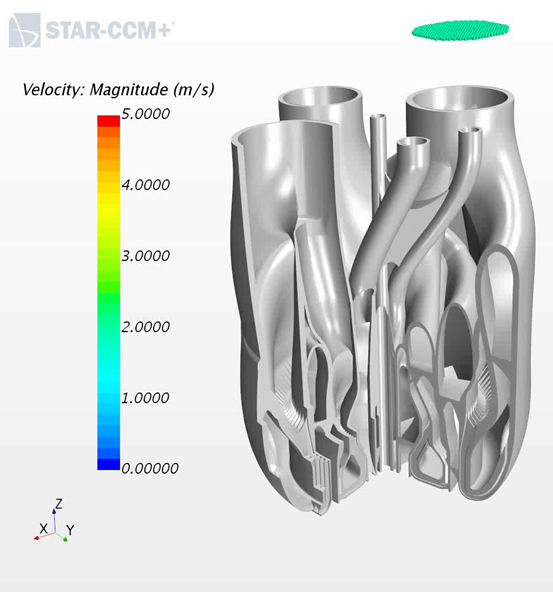 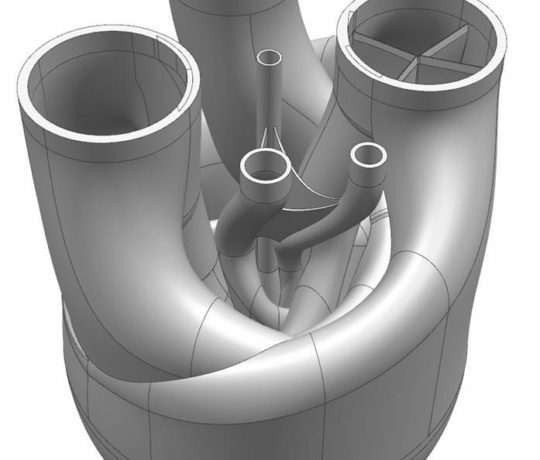 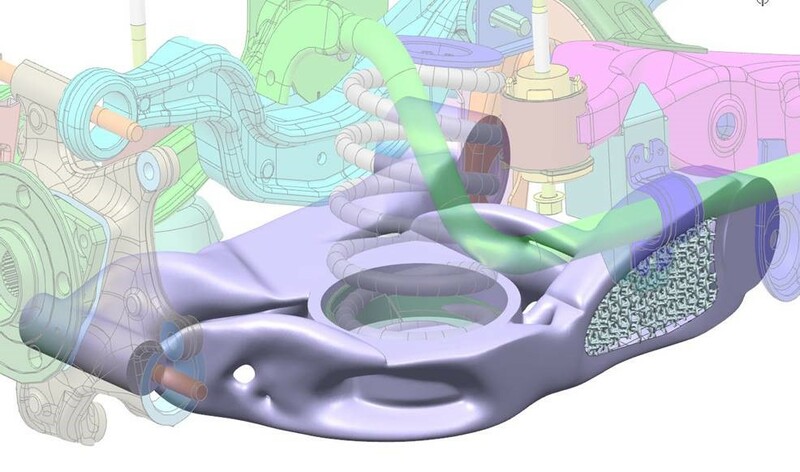 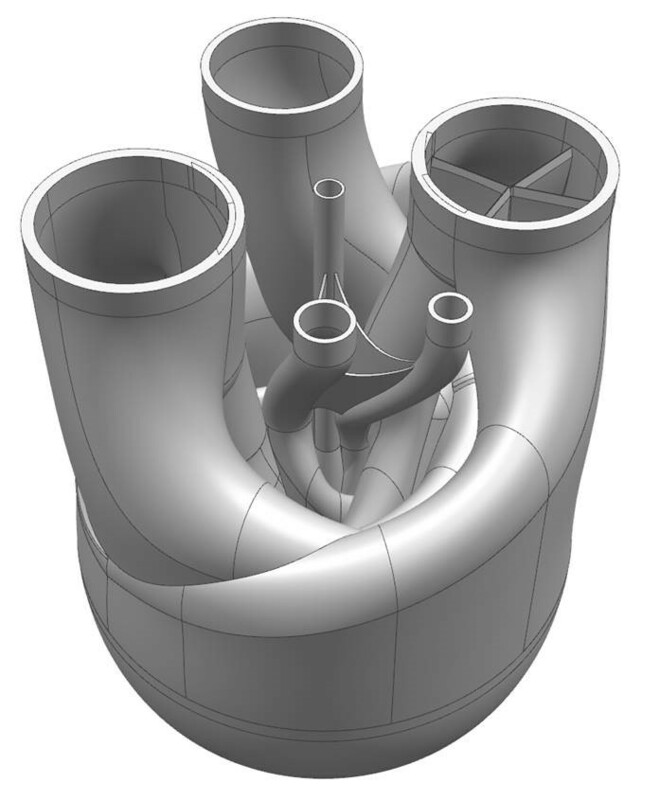 Because NX is a complete platform for engineering design, simulation, and manufacturing, you can combine special modeling capabilities with structural and topological optimization capabilities to develop breakthrough designs using additive processes. 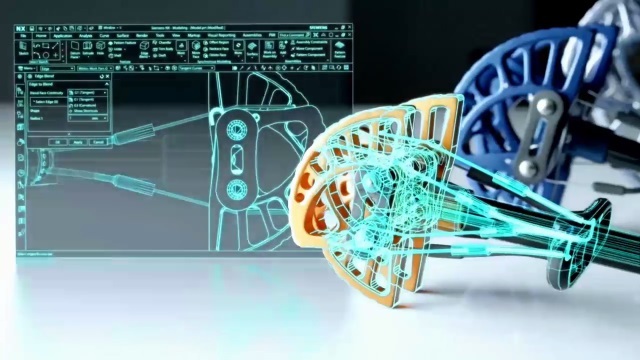 With NX, the intelligent model drives all the design and manufacturing processes required for 3D printing, CNC machining and three-dimensional control. 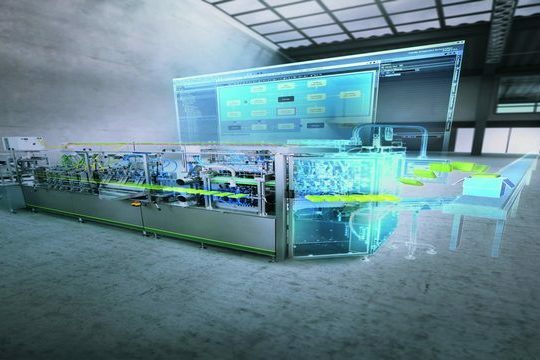 Integrated in a solution, these revolutionary technologies will radically transform your manufacturing processes and allow you to create new generation products. 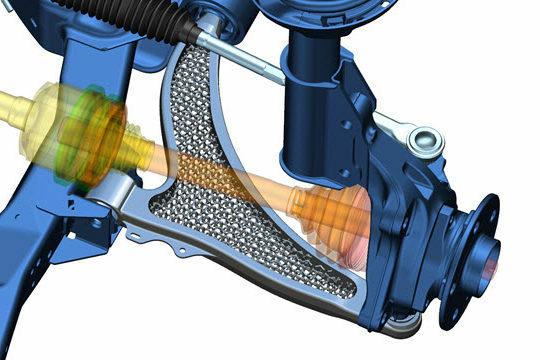 Multistation offers a demonstration of the additive features of NX in its demonstration center in Paris. The software can be sold alone or in bundle with the equipment provided by Multistation. 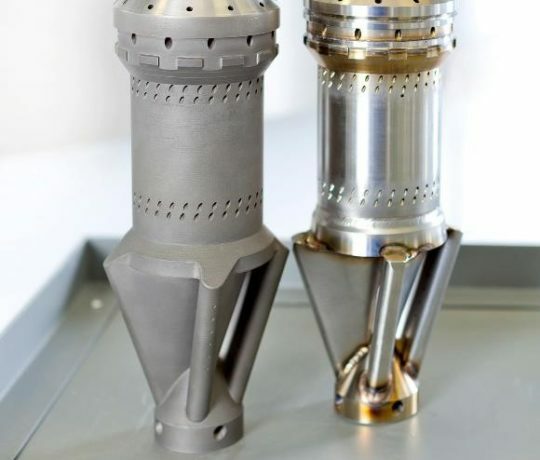 The engineers of our Additive Consulting department carry out design services for additive manufacturing for you and assist you in the development of innovative products. 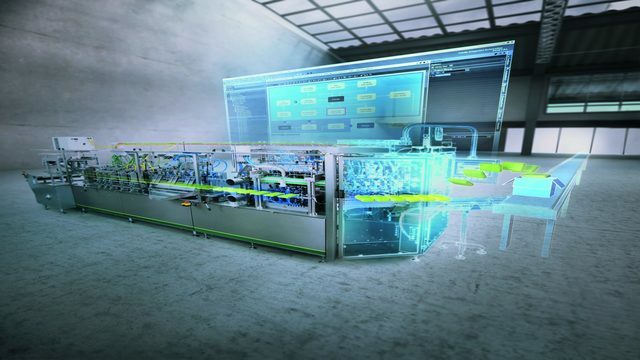 Siemens is an international group of German origin specializing in the energy, health, industry and building sectors. 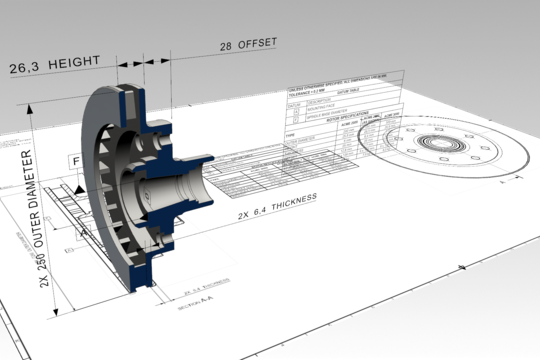 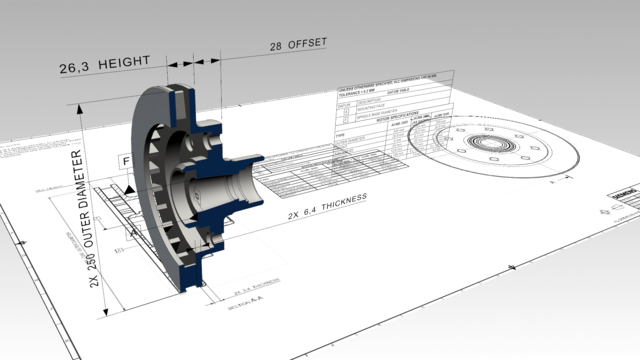 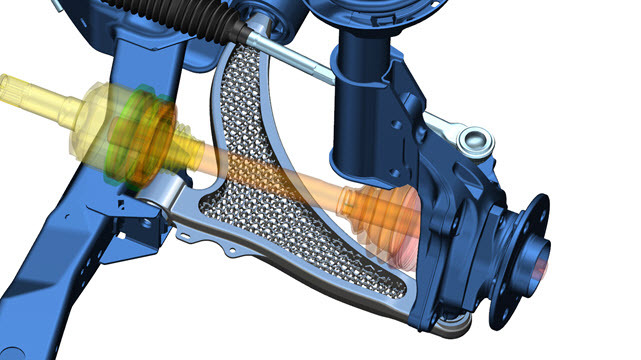 Siemens PLM Software is a leading provider of 3D software and PLM solutions. 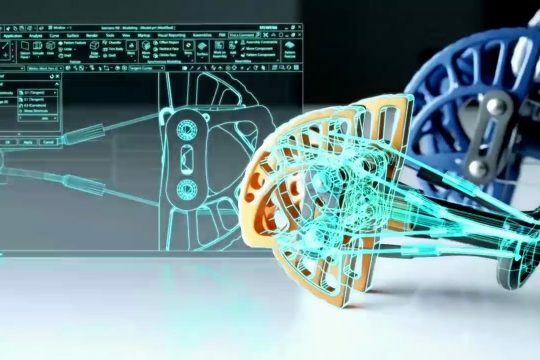 Siemens now integrates into its suite NX all the features needed to develop products for additive manufacturing.